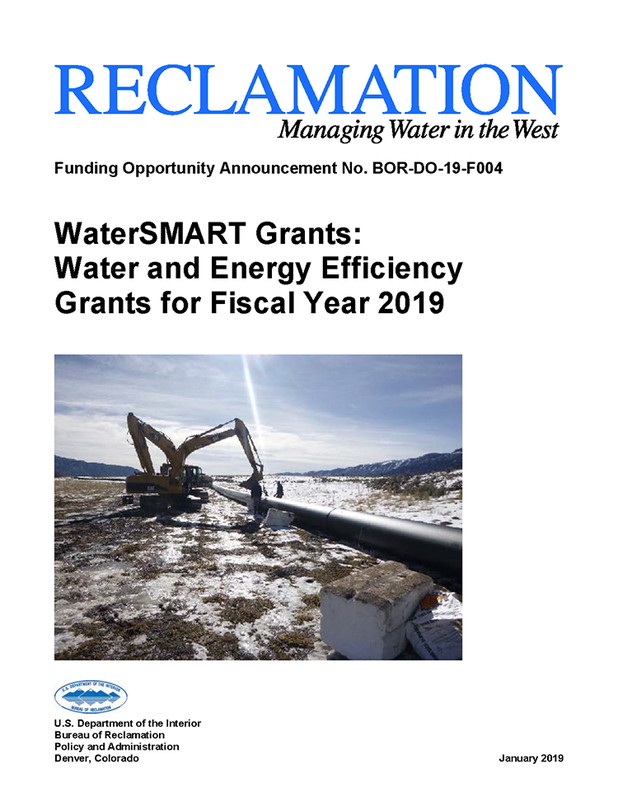 The Water and Energy Efficiency Grant Funding Opportunity Announcement.WASHINGTON — The Bureau of Reclamation is making funding available through its WaterSMART Program for water and energy efficiency grants. These grants will be awarded to projects that will result in quantifiable and sustained water savings and support broader water reliability benefits. The funding opportunity on grants.gov.